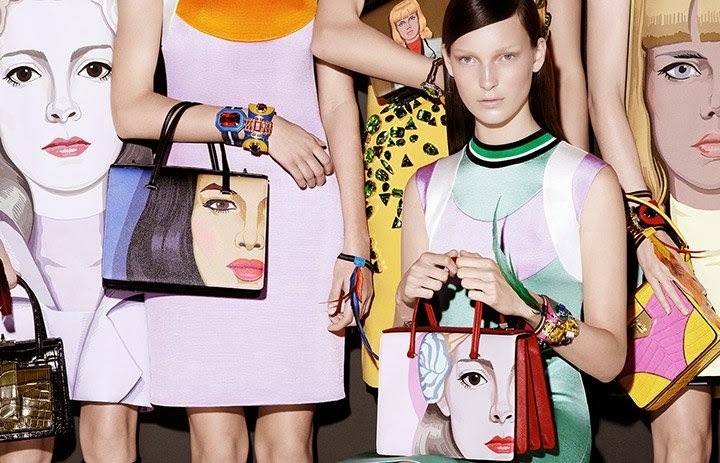 thesourcherry by sergeantkero: Spring Summer 2014 Ads... 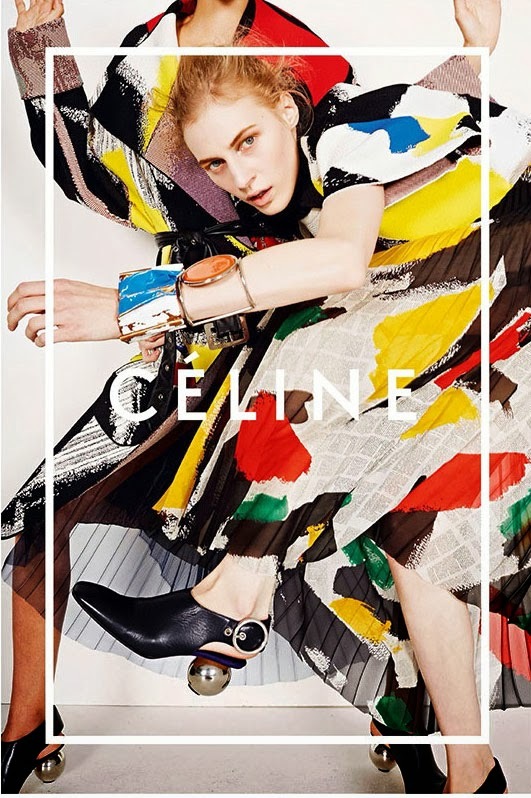 So Far..
Few of my favorites ad campaigns for the Spring Summer 2014 Collection.. Apart from Miley Cyrus being the face of MARC JACOBS that hit me like a wrecking ball, I expected it would be tacky, but it's not tacky at all, so I was surprised. Warning! Image heavy! 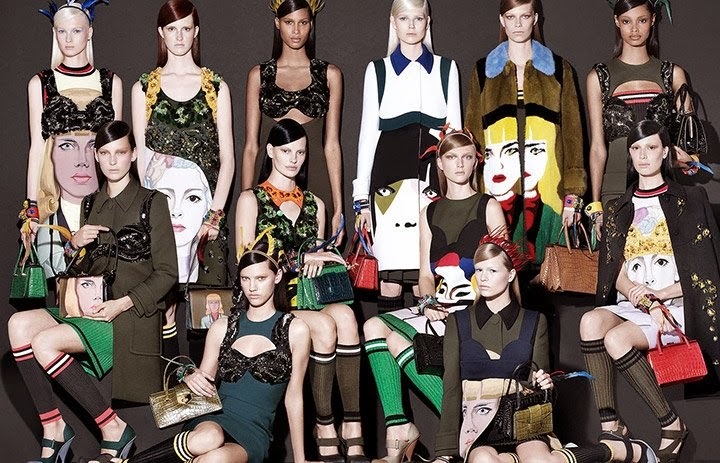 Love the tone, and... this is just so raw... and cool..
Amazing visual on Prada's newest collection. HELLO LOOK AT THE DETAILS! Question, HOW TO GET LOU DALTON'S HAIR in this Chloe ad? CHANEL LBD NEVER FAILS :D and socks in heels?? super cool. Dakota Fanning looks so pretty and I didnt expect Elizabeth Olsen to be on MIUMIU ad as well!